It helps structural stability of wagon. Prevents overflowing of feed mixing. 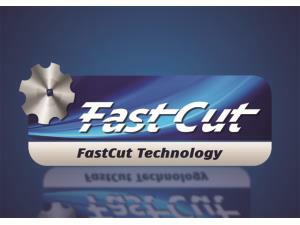 Special designed tungsten carbide coated cutter knives for excellent cutting and fuel save. Side walls designed for increasing the feed circulation in machine are maximizing the material flow. 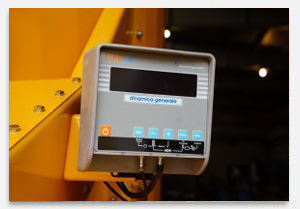 Desired mixing rates easily reachable by the help of functional indicator on the weighting system also. Up to the rate mixing, set your stock amount. 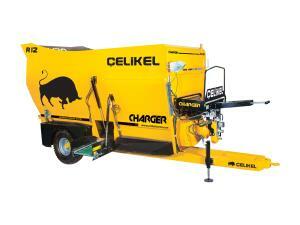 Charger V flex-design allows to have alternative solutions with discharging units for different farms and conditions. Front and rear discharging band with is 120 cm. 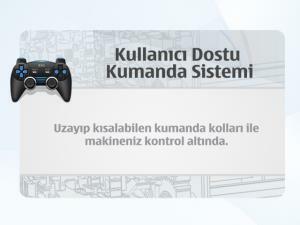 Celikel products has easy use with electronic command panel. 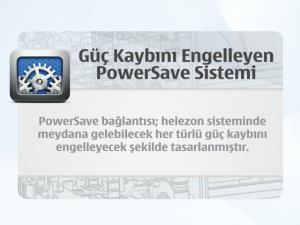 Manage your machine with R/F technic. 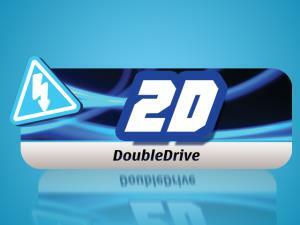 While mixing low capacity with high speed, for the over loaded mixing take fuel save advantegous and minimize forcing. 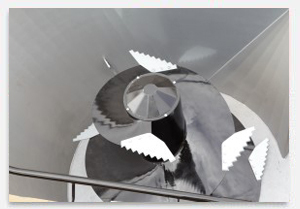 Augers are specially designed for the shortest mixing time and the most homogeneous mixing. Base plate produced with st52 material with 20 mm thickness for more durable, long life and rigidity. Extra endurance of base plant reached by the metal grid system. Beyond the excellence reached by the qualitied handcraft, carefully choosen materials and sparkling yellow of Celikel Brand. Durable gear system used on Charger V. Get the beset function of durable gear system without any extra maintenance for years. Counter knives on machine are for fine adjust of mixing cutting. 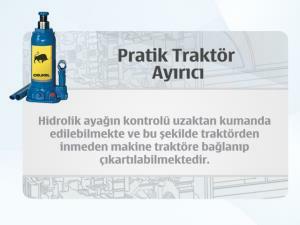 Optionally; hydraulic control is available. 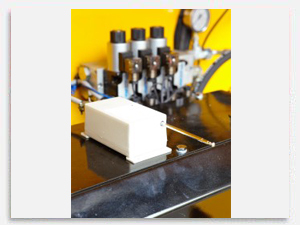 Hydraulic brake system on Charger V gives exact result in short distance stop. 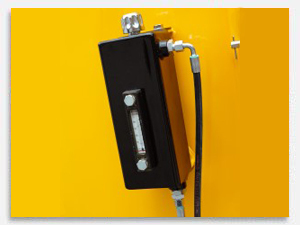 Simple Maintenance Monitoring Easy visible oil sight glasses indicate the gearbox levels. 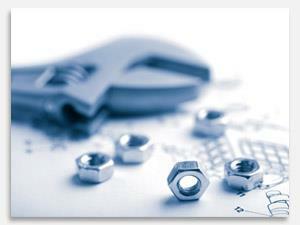 All maintenance points are easily available making services very easy. 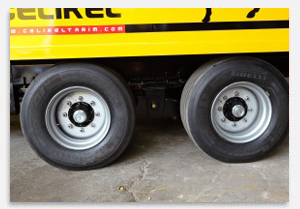 Leaf system with double axle fixed by 6 points on the chassis is stable and reinforced by the Do Mex 700 material. Celikel Orginal Spare Parts are designed for low cost, long time duration, safe usement and optimum performance during the lifelong Innovative product methods adjusted to our products in all departments of manufacturing plant give the highest quality standarts. Celikel has the professional service network with original spare parts, support & service and technical information library. 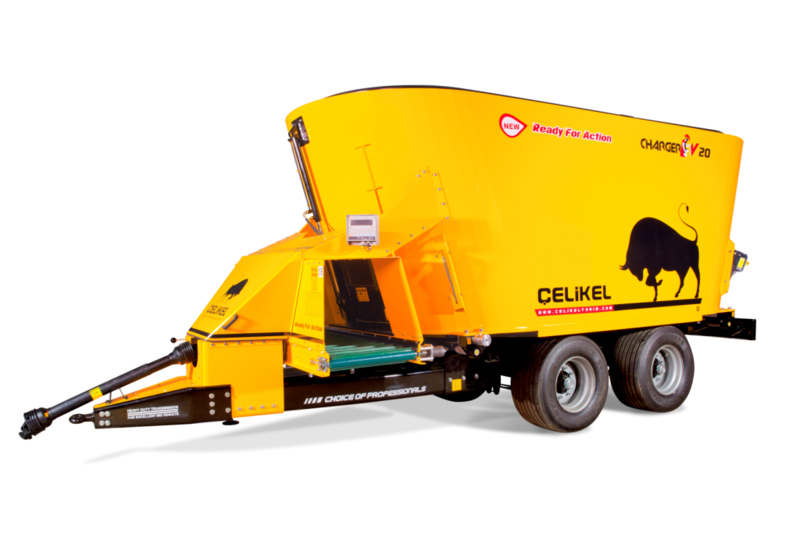 CHARGER Mixer Feeder Wagons have been designed to work with all kinds of feed and to perform mixing without requiring pre-cutting. CHARGER double auger system provides super easiness to mix completely fibrous or bale materials and all components that should be mixed. 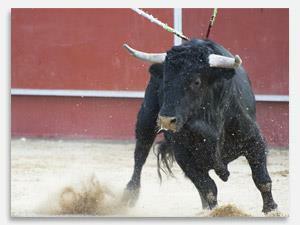 Consequently, it becomes quality and homogenous feed. 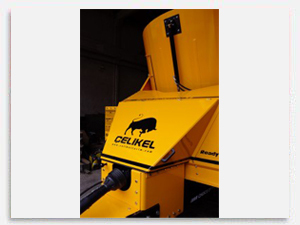 A homogenous mixture is necessary to completely meet feeding and physiologic needs of your animals.Specially developed angle auger blades provide cutting fibrous feed materials like alfalfa, stem as much as they can mixed in feed.ÇELIKEL double auger system has been developed more to be used the mixing tank with full capacity.A single animal is provided to consume feed as its potential through fast and quality feed distributing system.While you choose ÇELIKEL Mixer Feeder Wagons, you buy a safe, high performance machine that was designed available for your objective.ÇELIKEL produces solutions to meet your needs in best way about decreasing the cost and increasing quality working. 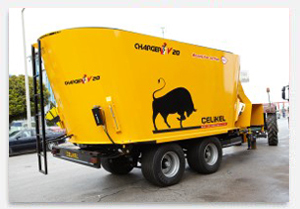 Being nutritiousness of feed that is given to animals and being supreme against to technical and economical aspects is important for a farm to be rivalry.ÇELIKEL designed Mixer feeder wagons with Double auger for more profitable farms through its engineering/developing experience about stock farming and feeding equipments. 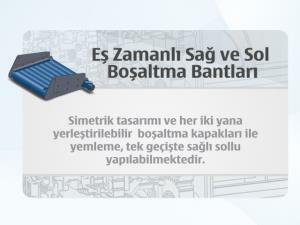 Çelikel manufactures the highest level machines of the industry by using transmitting equipments such as hydromotor, reductor, gearbox and shafts instead of belt pulley which can be cause to lose of power. 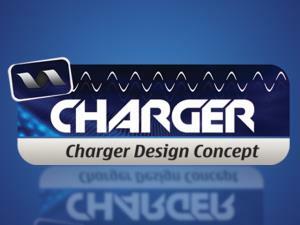 With the Extreme design, Charger has remarkable and distinguishing specifications. 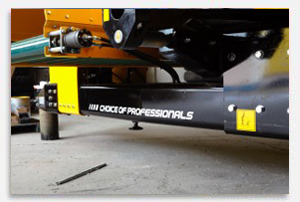 Step board and mudguard design has effective appearance for the machine. 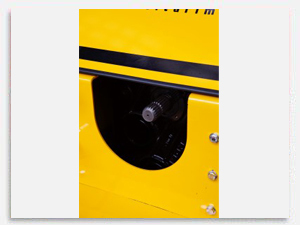 Oil tank and side exact lines are the items of outrageous character of Charger different than competitors. 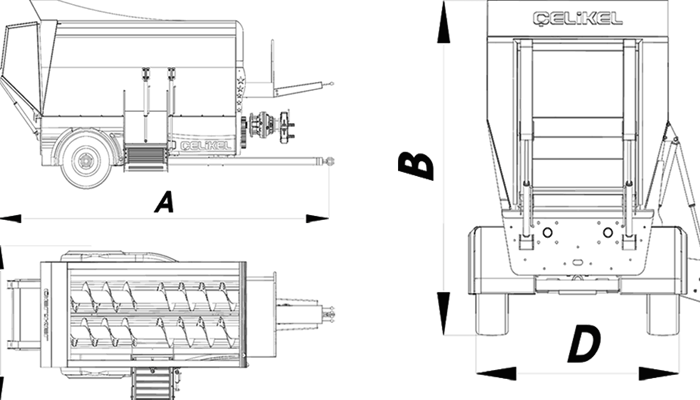 Cycling simultaneously with each other, 2 augers equipped with interval cutters for fibrious products. 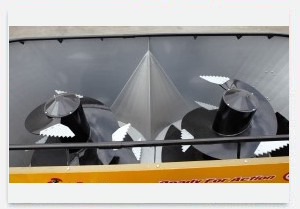 Wings continuously placed on tip of the augers, enables the feed circulation in mixing section by moving the feed to middle area. A fixed support placed middle of the 2 augers to mix all kinds of bales and fibrious products. This supports diminish the risk of blockage. 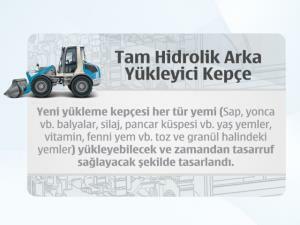 Double drive technology optionally offered with Charger Feed Mixer and Distributor Wagon gives opportunity to work both with 380 v / Threephase Electricity and Pto driven by tractor. 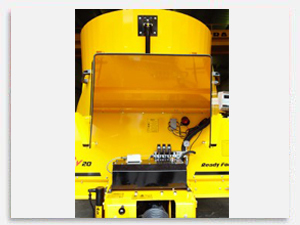 Auger Drive System containing strong chains is long life, durable and needs less maintanence. 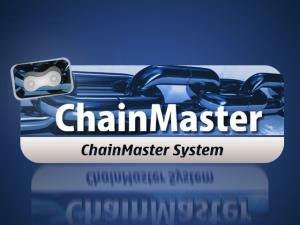 All chains and gears are designed for usual lubrication by equipping gress oil holders. 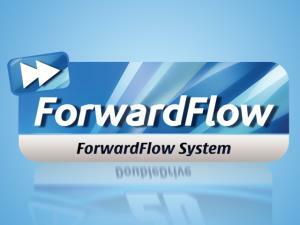 ForwardFlow is the protection system runs the machine reverse way to prevent the damage for the irrelevant metarials or possible blockage cases. 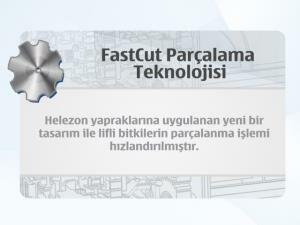 Charger Concept consisted slopy and at intervalled cutters completed with fibrious product cutting unit. The most sparkling adventegeous of this machine is filling the wagon fully. Front and rear walls has enough bevel so feed replacing reached easily. 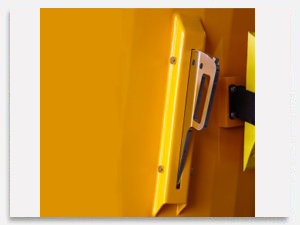 As a result full capacity ( complete cubicmeter) of the machine is avaiable, usable. 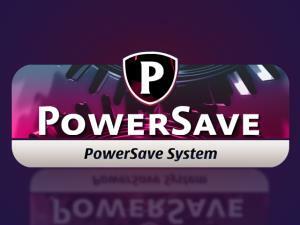 PowerSave technology consisted of a serial gears and rear gear systems. Each auger is connected to reductor with reduction gear set. Powersave connection placed between two augers and gear set designed to prevent the possible loss of power on auger system. 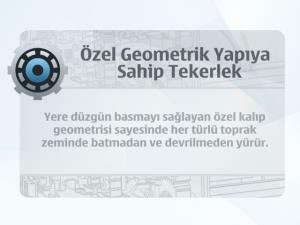 With the speacially designed mold geometry for all kinds of soil grounds goes without dipping and turning over. 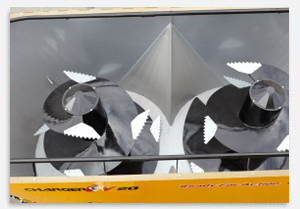 The cutting process for the fiberous products accelarated with the new design of auger. Powersave connection placed between two augers and gear set designed to prevent the possible loss of power on auger system. 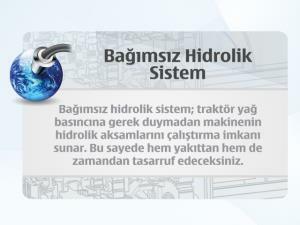 Hydromotor generates the power for all hydraulic items on the machines which fixed on gear which designed as independent workable without any requirement of tractor oil pressure. As a result, you will save your time and fuel. 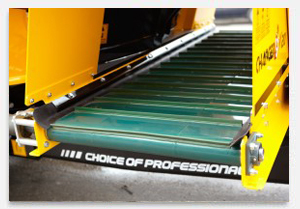 Hydraulic lift controllable remotely; you can settle or unsettle while on your seat. New loading shovel is designed for all kinds of feed (hay, alfa alfa, silage, beet, wet feeds, vitamins, powders and granuls) and for saving your time. With Symetric design and settable discharge / unloading conveyors to both sides, feeding completed for two sides on one way. 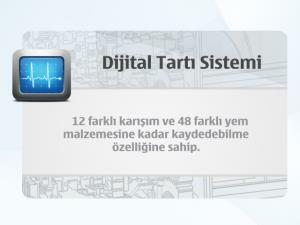 Digital weighting system with the log memory for 12 different mixing and 48 feed. 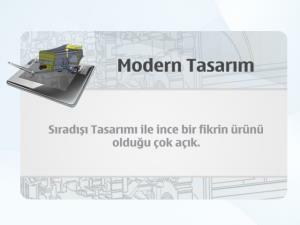 Charger is high level machıne with private position among the others as a result of intensive search and development studies and long trial periods of Çelikel Mach. – Charger has at the highest level quality and production technics control regularly from the beginning as raw material till the complete end of the production. 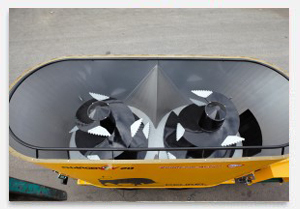 Charger has perfectness for the feed mixer wagons with the yearly innovation and new options for users.